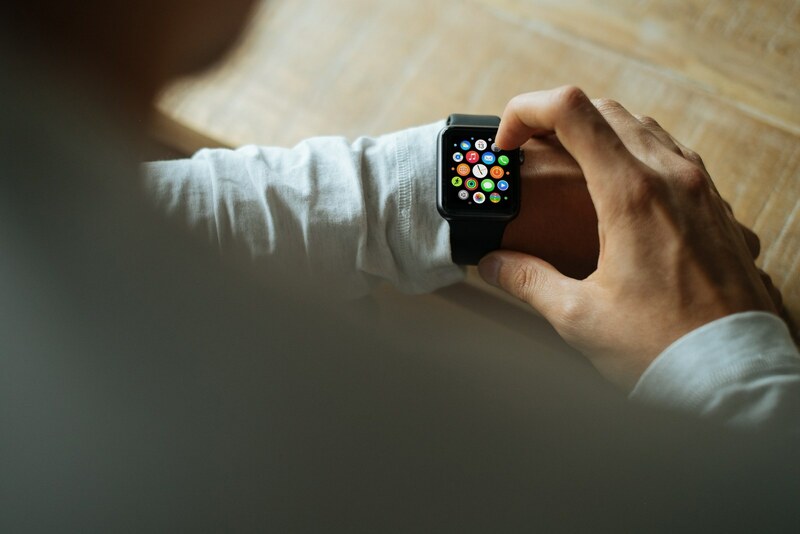 The Apple Watch can help you improve your physical fitness. 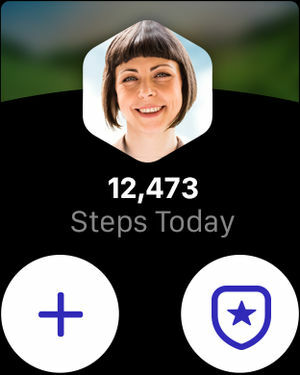 With the assistance of step counting apps it can record and send notifications about your daily physical activity and motivate you to keep going until you reach your fitness goals. As the name indicates it, ActivityTracker by Bits&Coffee is an app created to track your physical activity on a daily basis. 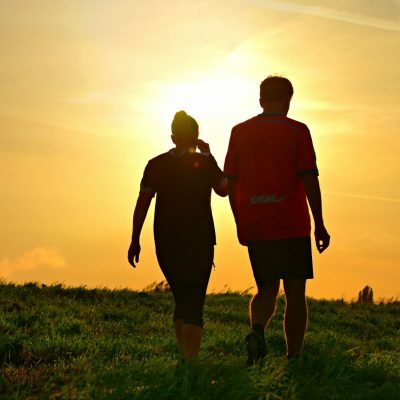 Using this app you can receive useful stats, such as the steps taken, the distance walked or ran, the entire time you were physically active or the calories burned. ActivityTracker enables you to set a weekly fitness target and motivates you to carry on by displaying a daily goal based on that target. The Apple Watch app comes with a fresh design and allows you to easily visualize your daily and even hourly activity. There are also Apple Watch Complications available that provide quick access to all your relevant fitness data. 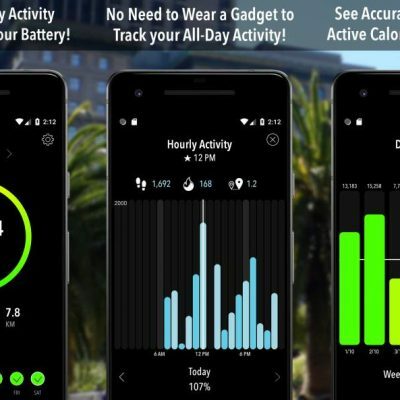 ActivityTracker also allows you to synchronize steps between your iPhone, Watch and Health app and to import your history from the Health app. 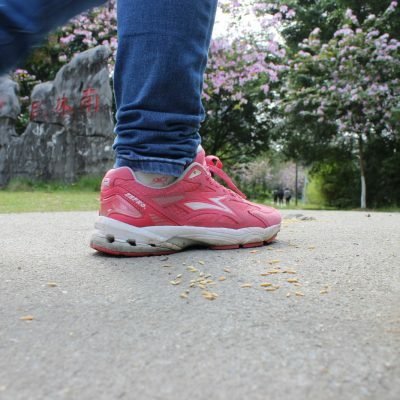 Our second proposal, Accupedo uses GPS to track your walking, running or cycling activities. The app monitors all the relevant info, such as your steps, calorie consumption, active time or distance, and display the progress made through easy-to-read charts. You can visualize your activity on a daily, weekly, monthly or yearly basis. Accupedo comes with Apple Watch Complications so you can see at a glance your fitness stats. The app can sync data from Apple Health with your Watch and also email a daily log file. If you wish to let everyone know about your fitness progress, you can share your daily log on social media or send it to family and friends via email. Argus is designed to help you become healthier by blending daily exercising with a better nutrition. The app can track anything you want, from your daily step count and distance covered to your food intake and sleeping habits. 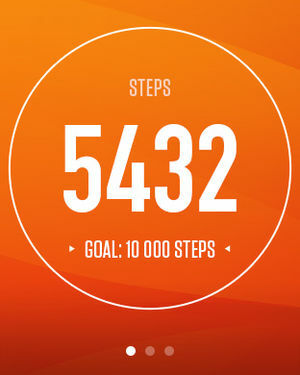 The Argus Watch app lets you log multiple physical activities and keeps you up-to-date with your progress. You can configure the screen how you wish in order to display the metrics that matter the most to you, such as steps taken, calories burned and so on. 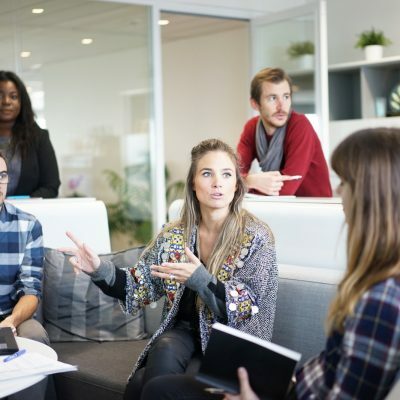 One of the cool feature of Argus is its social component. The app allows you to invite friends and family and enter diverse fitness challenges, including 24-hour or week-long step competitions. 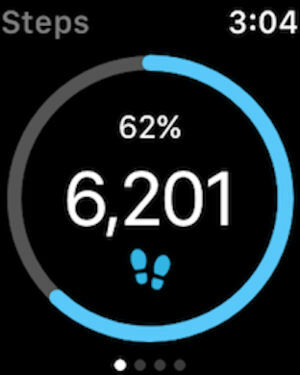 Stepwise Pedometer is an Apple Watch step counter that promises to help you get in better shape. The app displays on your Watch all the info you need about your daily activity: your step count, distance covered and average speed, total active, as well as your calorie consumption. With Stepwise Pedometer you have the possibility to set a goal for yourself and periodically monitor how you’re coming along. 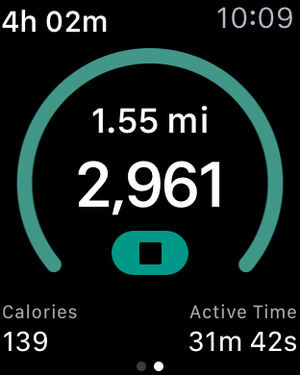 The app offers Complications to easily see your activity and allows you to merge Apple Watch data with your iPhone to obtain an increased accuracy. It is worth mentioning that the app is supported by advertising. Walkmeter is a more complex app particularly developed for walkers and hikers. The app lets you track multiple activities, from walking and running to cycling and skiing, and provides maps, graphs, announcements or training plans for a full fitness-tracking experience. The Apple Watch app offers nicely-designed gauges that display your speed, heart rate, step cadence and more. 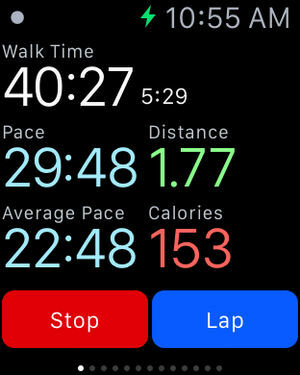 In fact you can keep track of over 200 stats, including calories burned, your pace or outside weather. You can set up notifications for the desired stats and receive real-time feedback on your progress. If you want to, Walkmeter gives you the option to share your achievements on Facebook or Twitter or send them via email. 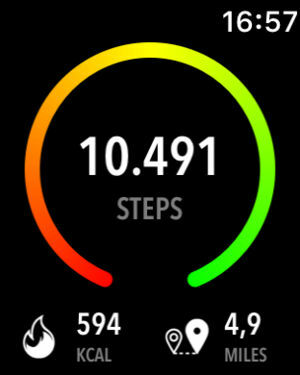 Steps is another interesting step tracker for Apple Watch. The app records how much you’re moving on a daily basis and displays it in a fun manner: the colors change as you walk in order to see the progress made like a sunrise. With Steps you can set specific goals and monitor all the relevant fitness data, such as your step count, active time or distance traveled during the day. What’s interesting about this app is the fact that it doesn’t automatically track your calorie consumption, this is a paid option. If you’re looking for a simple alternative to count steps on your Apple Watch, this is definitely worth a try. Track My Steps doesn’t offer the panache of other previously-mentioned apps, it doesn’t come with impressive graphs. 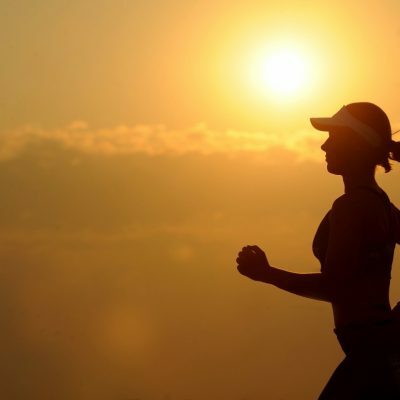 It automatically records and shows your physical activity in a simple and easy-to-read manner. 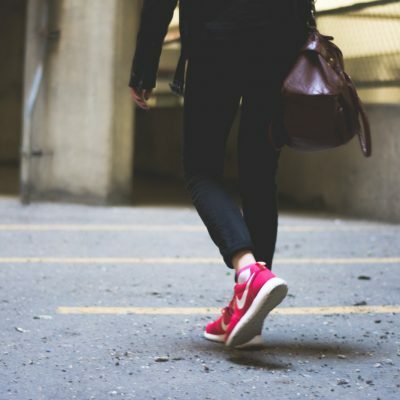 Track My Steps allows you to set a daily step goal and easily adjust it along the way. You can view your step history and share your progress on popular social platforms like Facebook, Twitter and Instagram. 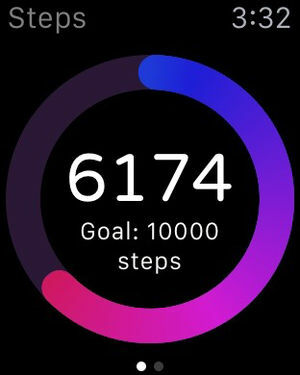 Just like Steps, it doesn’t automatically monitor how many calories you’ve burned.